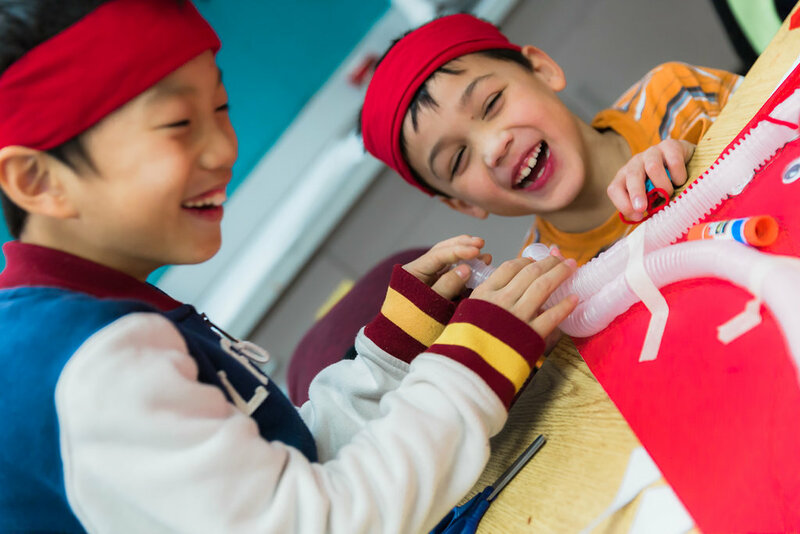 educational thought and at the forefront of S.T.E.A.M. Education and 21st Century Learning. 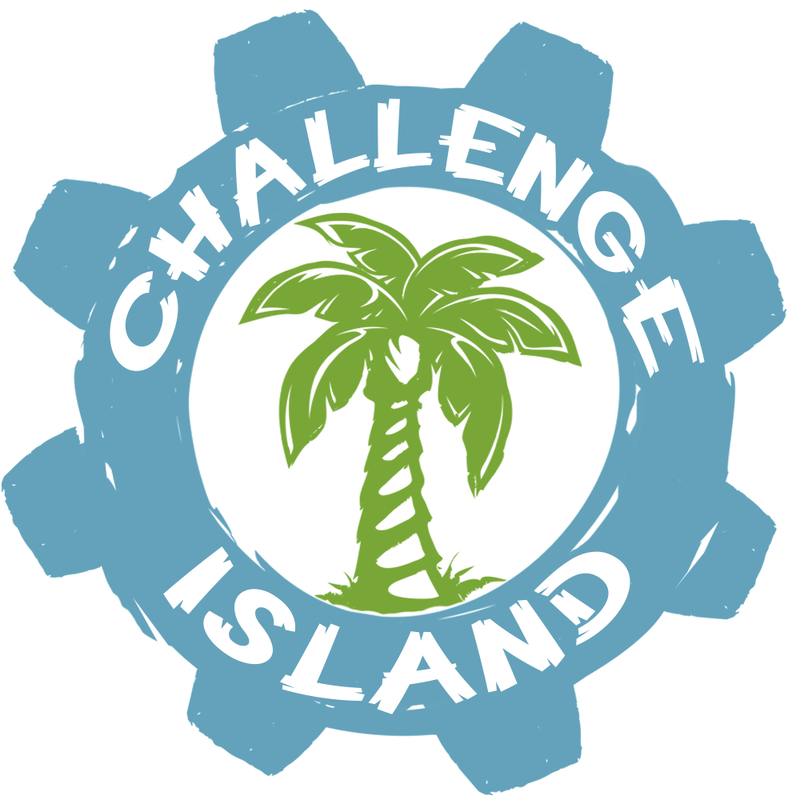 Challenge Island is a one of a kind Educational Enrichment program on the cutting edgeeducational thought and at the forefront of S.T.E.A.M. Education and 21st Century Learning.Wrapped in whimsical trimmings (headbands, facepaint, and the beat of the tribal drum), theChallenge Island program features an unmistakable spirit and flair. 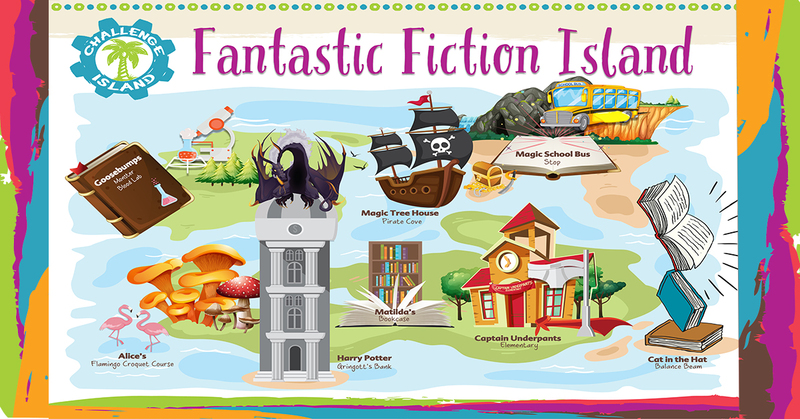 A sense of anticipation fillsthe air as tribes of kids enter new worlds of adventure and imagination through ChallengeIsland afterschool classes, in-school field trips, camps, birthday parties, family fun nights andmuch more.